On August 28th; the Abante team set out to meet long time friends to co-founders Brian and Beba Schlottmann, James and Kellie Willard. 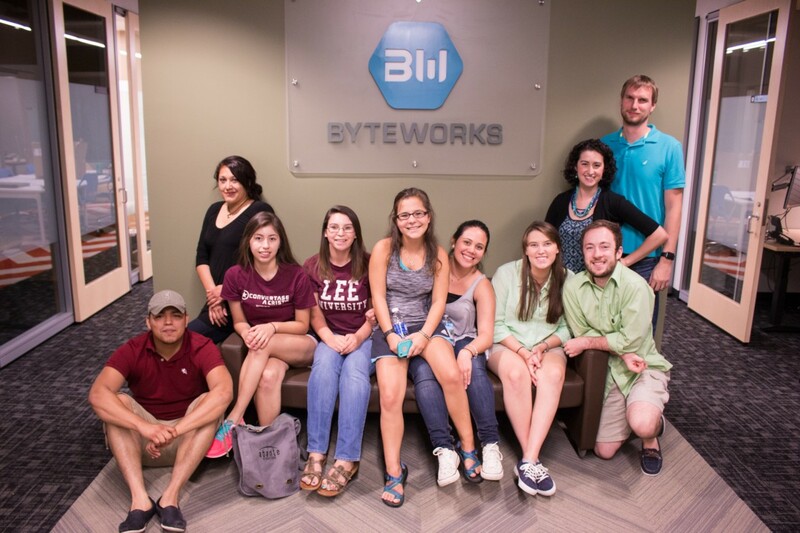 As the team pulled up to Byteworks Headquarters in Duluth, GA they could tell it was going to be a night of fun, work, and fellowship. Greeted with delicious cookies, Kellie opened up the work meeting with a personal story of how her desire to start a family tradition, became her family’s own evangelistic passion. Operation Christmas Child believes that every gift-filed shoebox is a powerful tool for evangelism and discipleship – transforming the lives of children and their families around the world through the good news of Jesus Christ. This organization, each year sends out millions of shoeboxes all over the world and Kelli has partnered with them over the last few years sending in many shoeboxes with the help of family and friends. The team joined their efforts by wrapping shoeboxes, writing numerous cards, coloring letters, and organizing gift items. Thank you James and Kellie Willard for your dedication, and for involving Abante International in this wonderful project.